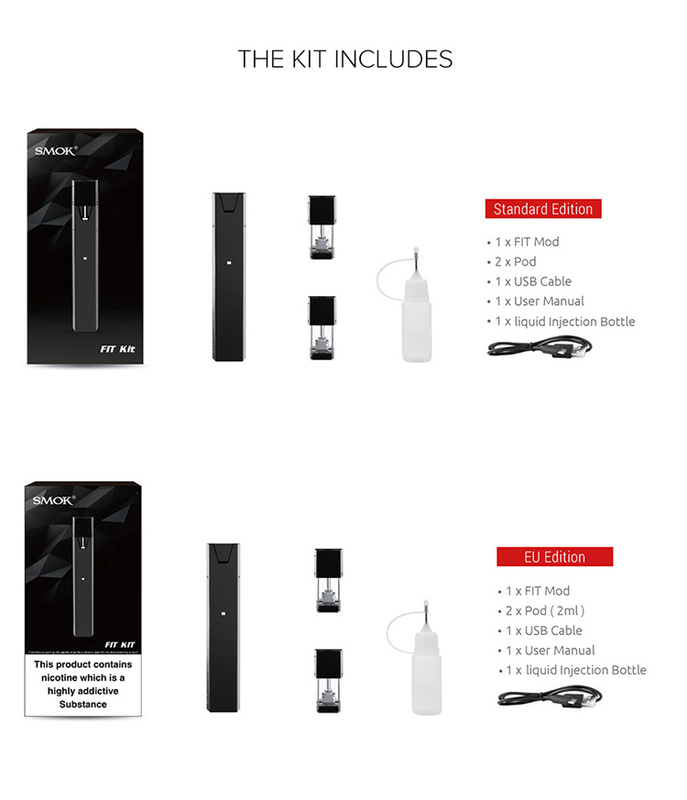 SMOK Fit AIO Vape Kit, made of the high-quality aluminum alloy and PC material that is the built-in 250mah starter kit. 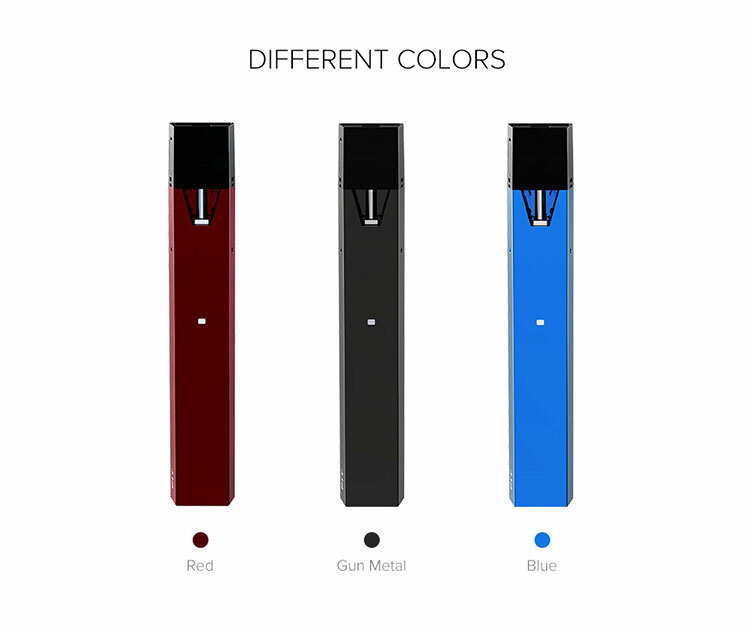 Featuring the small size and ergonomically designed, it is easy to toss it into the pocket to anywhere. 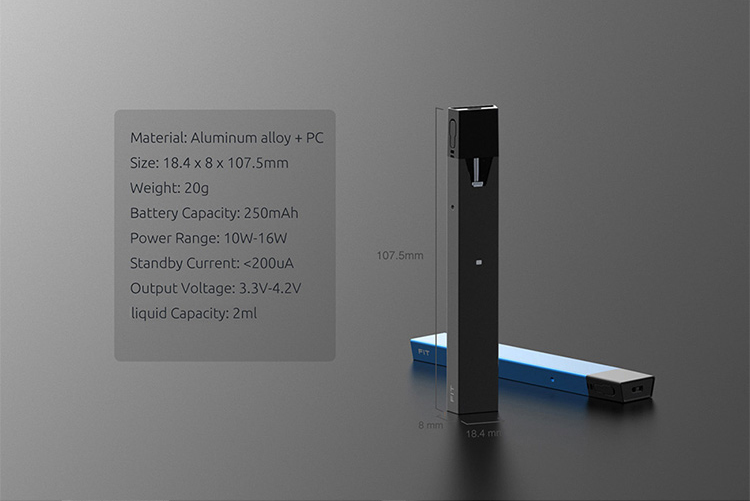 Equipped with the air switch, USB charging, 2ml pod and multiple protections, it is the safe AIO vape kit to vape anywhere.